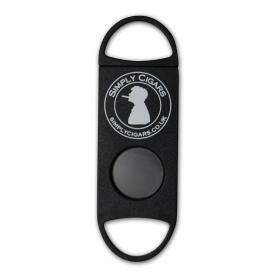 Buy this item and earn 119 points valued at £1.19. 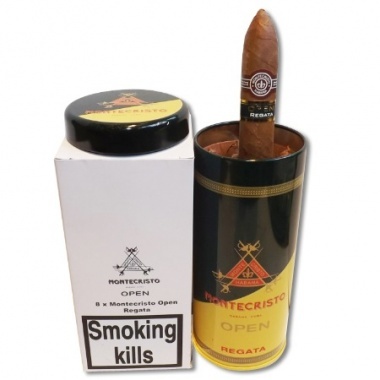 A humidified tin containing 8 Montecristo Open Regata cigars. 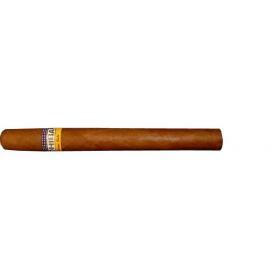 The brand of Montecristo is the single most popular brand of Havana cigars with the benchmark petit corona (or mareva) Montecristo no.4 being the best selling Havana cigar in the world. 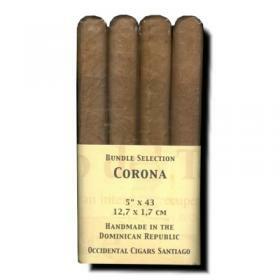 Additions to the range in recent years include the hugely popular Edmundo and Petit Edmundo. 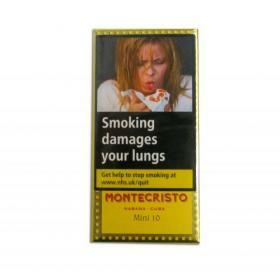 The highly rated limited editions: Montecristo D, Sublimes and Grand Edmundo have kept this brand exceptionally successful.